The U.S. Food and Drug Administration has decided which viruses to include in the 2018-19 flu vaccine. A committee voted unanimously March 1, 2018, to include two types of Influenza A in the flu shot: H1N1 and H3N2 strains. It also unanimously chose to include one type of Influenza B. A second Influenza B strain received a majority vote of 11 to 1. It too will be in the 2018-19 flu shot. 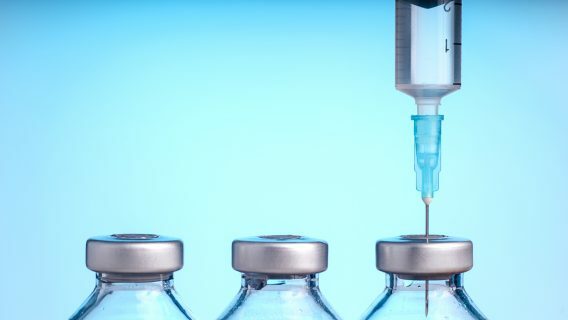 The FDA’s newly revealed selections mean production will start on more than 150 million doses of flu vaccine to be administered in the 2018-19 flu season. The federal agency says it wants to make the 2018-19 flu shot more successful than the previous year’s. 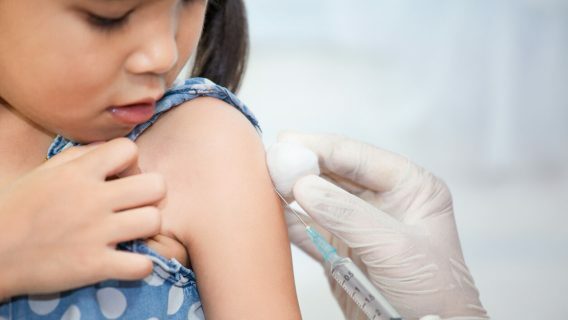 The 2017-18 vaccine was only about 36 percent effective, according to a study by the U.S. Centers for Disease Control and Prevention. Even more alarming, the vaccine was only 25 percent effective against the season’s dominant strain, H3N2. Each year, the FDA decides which viruses to target in the upcoming flu season. It bases its decision off of continued research by the CDC and other health organizations from around the world. The agency changes the flu vaccine annually because there are many flu viruses and the viruses are constantly changing. Flu vaccines prove more effective during some seasons than others. Why Do Flu Vaccines Sometimes Fail? It’s not always poor research that leads to a seemingly poor selection of viruses for the upcoming flu season. 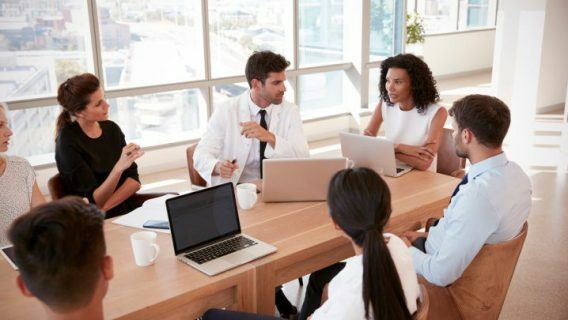 Timing and scientific issues with vaccine production are two primary contributing factors to a flu vaccine’s success. Sometimes, certain flu viruses may not appear and begin circulating until well into the flu season. When this happens, it is hard for researchers to predict and prepare for viruses in time to include them in vaccine production. Also, the current process for producing vaccines requires the flu viruses to be grown in eggs, per FDA regulations. The H3N2 strain may have packed such a powerful punch this year because it is one of a handful of flu viruses that grows poorly in eggs. 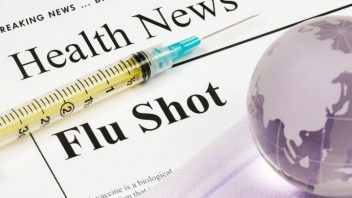 H3N2 caused much of the flu-related illnesses during the 2017-18 flu season. This is not the first time the FDA has seen vaccines fall short against this particular virus strain. The FDA says it is working to gain a better understanding of why the 2017-18 vaccine was less effective on the H3N2 strain than on other virus strains. It’s also unclear why certain age groups receiving the vaccine were better protected than others. 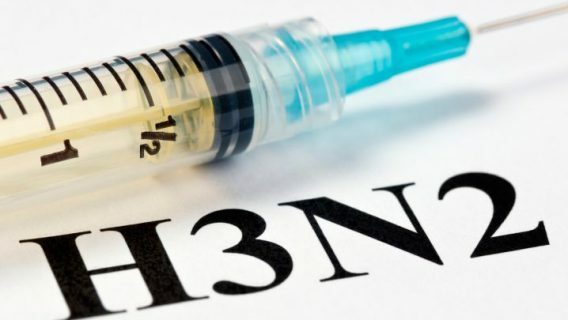 FDA commissioner, Dr. Scott Gottlieb, said that one theory may be that H3N2 requires a higher dose of the vaccine to achieve a proper immune response. He said the FDA remains committed to determining the root cause for the vaccine’s shortcomings.